Spoilers for 'Star Wars: The Last Jedi,' proceed at your own risk. This is your last chance to avoid seeing spoilers for Star Wars: The Last Jedi! If you have not seen it, you can always turn back now. 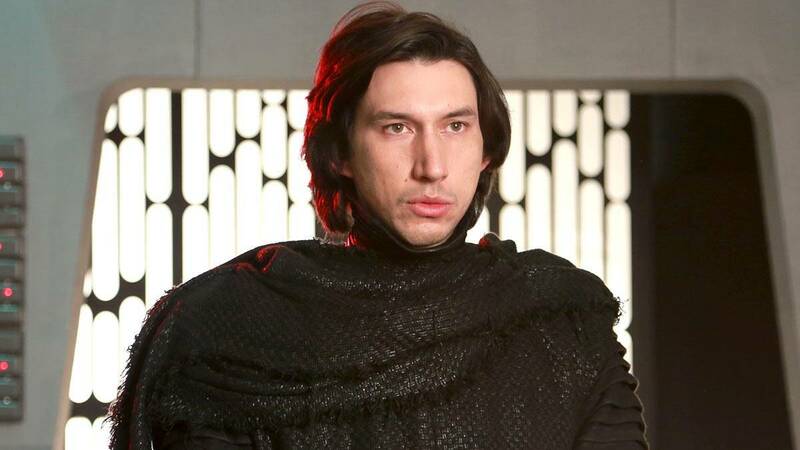 Now that the disclaimer is out of the way, let's talk about that Kylo Ren scene from The Last Jedi. You know, the one where he Force-projects his bare chest across the galaxy and gives Rey (and the audience) a lingering look at his very ripped, very evil bod. While Rey may have asked Kylo to put a shirt on, there were plenty of people watching who were hoping he'd stay shirtless for longer, as evidence by the very enthusiastic response to the scene on Twitter. Kylo Ren's bare chest is a literal choking hazard. His pecs have taken over their dreams. He's making people do the porg face! Some people felt attacked by the sudden onslaught of thirst for a space fascist. Kylo Ren's chest may have even convinced someone to see the movie just to find out what all the fuss was about. Now that's marketing. There you have it, Kylo Ren thirst tweets are at an all time high because the guy is a slice of dark-sided beefcake. Good for Kylo. Now use those pecs for the light side next time.